Aaron and John talk about getting bumped by Tiger Woods, the end of constant off days on the Twins' schedule, big changes up and down the lineup, making sense of a three-headed catching monster, Tyler Austin's new home, their Donkey Kong skills, 612 Brew beers and the latest injury updates on Miguel Sano, Addison Reed, and Matt Magill. 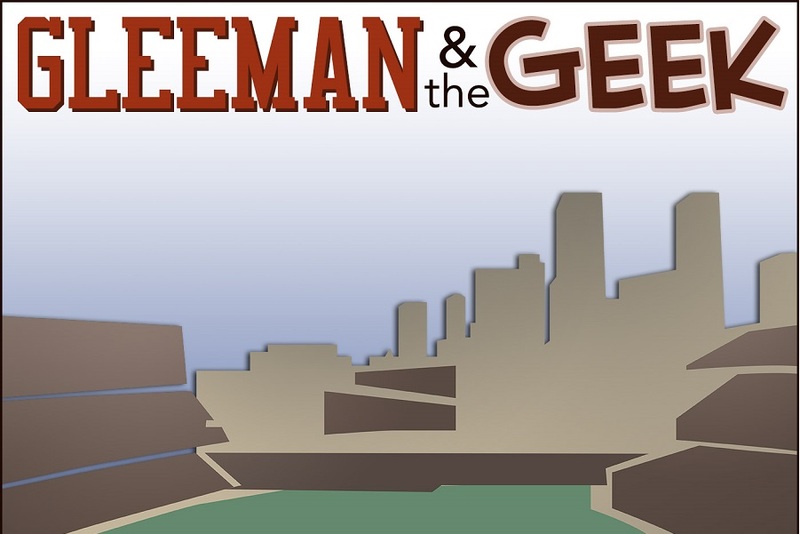 You can listen by downloading us from iTunes, Spotify, Stitcher, iHeartRadio or find it at GleemanAndTheGeek.com. Or just click this link. John, Aaron, if you're listening: you guys are great, and 612 Brew is a very good brewery, and I understand that you guys need to have good relationships with the hosts where you record, and it's great to support local businesses.But Robert Kasak's little quizzes/games add nothing but running time to a show that already runs pretty long.They're not funny, and not interesting.Please stop, or edit them out.Thanks.